If you or a loved one are facing surgery, you know that a surgeon’s skills, knowledge and confidence make a difference. Dr. Richard Harding is a Board Certified General Surgeon with over two decades of experience performing a wide spectrum of minimally invasive techniques. He is committed to providing patients with the highest quality medical care while maintaining a caring doctor-patient relationship. 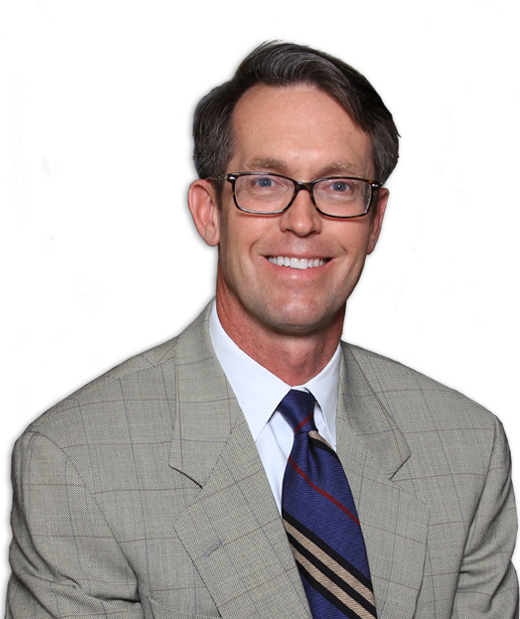 Dr. Harding is an expert in minimally invasive surgical solutions. Advances in laparoscopy have given surgeons the ability to perform major surgery through small incisions. People who have minimally invasive surgery usually recover faster, meaning a shorter stay in the hospital, less pain and scarring, and a quicker return to daily life. Today, there are many general surgery procedures that can be performed using minimally invasive techniques. Dr. Harding also provides traditional surgeries for those patients who require it. 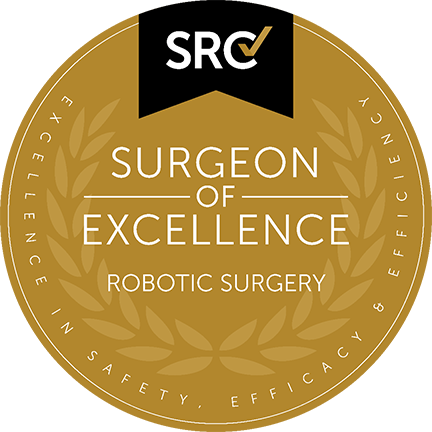 When you choose Dr. Richard Harding as your surgeon, you’ll gain a caring doctor who offers a combination of surgical experience, expertise with advanced technology, and a commitment to quality. He and his dedicated staff work together to ensure you receive the best-possible results, every step of the way.